Working with a specific budget? Have a certain number of dishes you want? Don't want to be tied down to a package? With the minimum pax of only 20, you can customize your event according to your needs.. 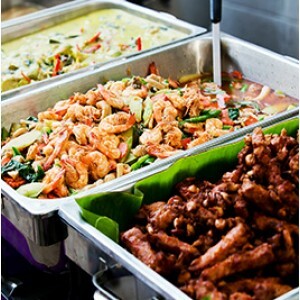 Catering Services: Economic Bento meals for larger group of people. Served good hearty meals with a balanced diet of meat, vegetables and staples. 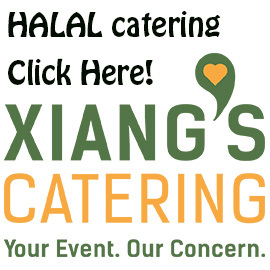 Click to see menu!.. Catering Service: Pre-Packed Deluxe Bento Meals delivered to you with individually packed cutleries. Best for corporate functions; Fuss-free and easy! Other timeslots are available. Please indicate..